In order to investigate possible solutions, Conrail has engaged CBRE to support their real estate and legal departments on an ad hoc basis. The objectives were tied to reducing the current staff’s over-workload as well as testify as an expert witness in any related legal dispute. CBRE was able to adhere to strict and selective criteria that few competitors could match. In addition to CBRE’s high level of qualification and compliance, CBRE offered a pricing model that suited Conrail. Savings Results in Year 1: CBRE successfully presented business rationale that enabled the client to realize a third party lease rate increase in excess of +1400% the previous agreement. Accurate & Timely Valuations: CBRE produced reports that both parties considered the best reflection of value; these were conveyed in a timely manner. Customer Satisfaction: Overall customer satisfaction has been high. 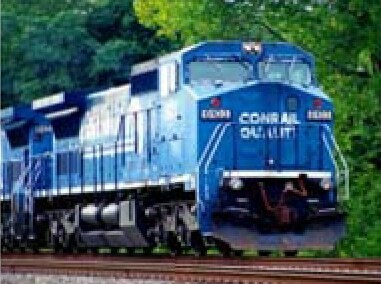 Conrail views CBRE services as successful and is continuing to work on a range of assignments.